Tell the truth. Do you often find yourself talking to yourself? 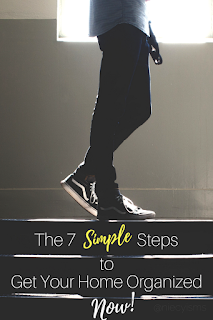 As I write these tips, my voice echoes in my own head, whispering my own mantra, one of my notorious "niecyisms" to me, "It's not what you say, it's what you do." How is that even possible? Am I internally advising myself to do what I know that I must get done. Absolutely! So, welcome to my world where I am an organizational work in progress. 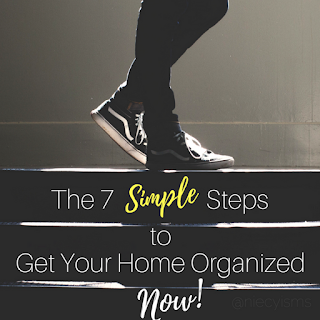 I can offer you waves of encouragement and oodles of support by sharing these 7 simple steps to help you get your home organized now. Organization is an intimate, personal process most possible when we are in a place of being receptive to change. 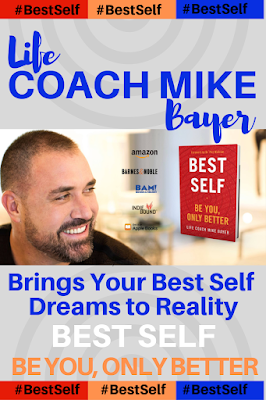 Are you ready to make changes improving the quality of your life? Has the need for a better way of living and the safety of your family and yourself become your call to action? 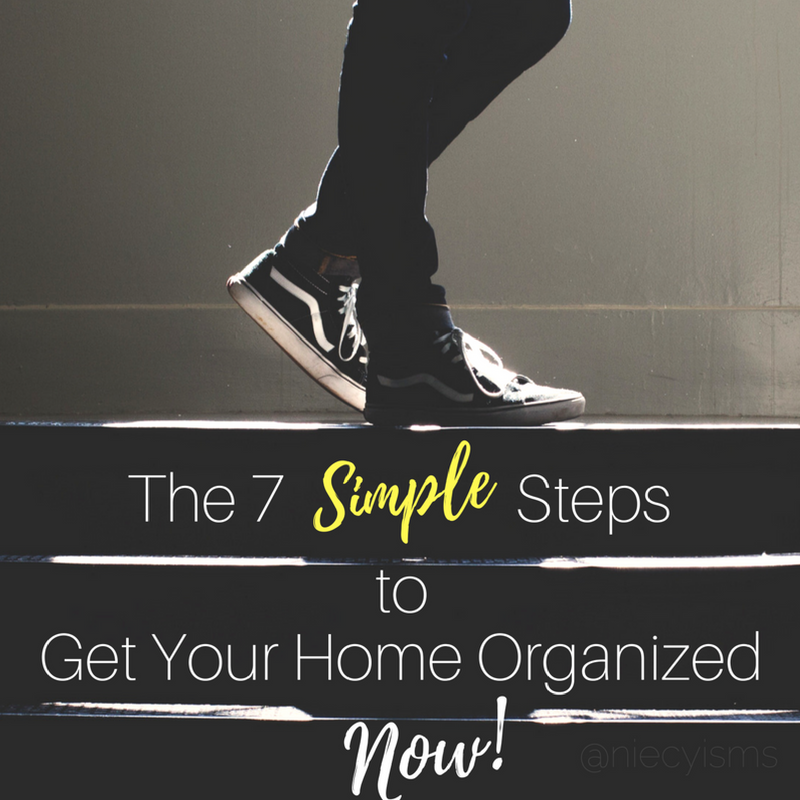 Let's try these 7 simple steps to help you get your home organized now. Let's start at the very beginning, before you begin to cart away the past two years of magazines you have been planning to donate to the local art center, now is the perfect time to get prepared. 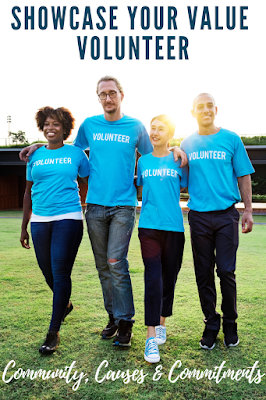 Gather together all of the supplies that you will need beforehand to eliminate the need of abandoning your organization project due to lack of planning. Determine your organizational needs, then plan your step-by-step goals. Keep the momentum going once you begin to organize by beginning with a strong start to facilitate a strong finish. Collect and store similar or like items in one central location. Taking the time to gather up all of common items together allows for the reduction of duplicates and removal of damaged or unnecessary household items. Create a zone or a home where any items required for a certain task remain grouped together for shared use rather than multiple locations for personal use. Decisions to keep, toss, share, or donate items should be made during this time. I've learned that if I'm holding on to something "just in case" and it doesn't bring me joy, then Justin Case has left the building. Here's my permission to reach inside of the fridge- to toss out any less than fresh food items. Gotta go! Take a look into the pantry and cabinets for other sentimental or neglected items that are past their prime. Create zones for breakfast prep, snack goodies, utensils, or cookware. Clear all surfaces from the top of the fridge, to tables, counter tops, right down to the floor. Search out anything that is in your possession that has not been worn, used, or seen in a good amount of time is simply taking up space. If it's damaged, incomplete, doesn't fit or look fabulous, or just extra, it's taking up space, too. Minimal living is an effective way to reduce clutter within your home. Empty out those closets and dresser drawers and organize like items in specific areas, always remembering to donate gently used items to family, friends or organizations that will put them to good use. 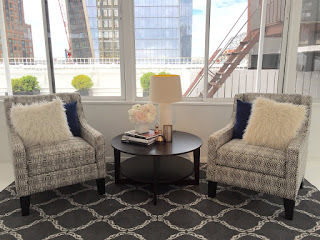 Clear off any flat surfaces and give the floors all of the TLC they deserve! Trash it! Many of us are guilty of keeping medicines, bath and body products, makeup, household cleaners, and other random items past their "best used by" dates. Safely discard these products as per product information or local guidelines to avoid releasing potential contaminants into the water system and environment. Neatly arrange any products into central zones and shine up the tub, shower, toilet, as well as, mirrors, windows, faucets, handles, walls, and floors. You know the drill by now, if not I'll sing the refrain in my Princess Anna Voice, "Let it go! Let it go! can't hold me back anymore-ore!" Toss it, reduce it, reuse it, or recycle it, there s should be a purpose and a place for everything, except Justin Case. Arrange your zones with any like accessories close at hand, and include plenty of storage options that are well-labeled and easily accessible. Keep accumulated mail, magazines, and newspapers organized and regularly discarded to reduce paper clutter. Baskets, bin and decorative boxes are your friends, use them wisely. Keeping boxes, bags and bins of stuff out of sight and out of mind can be an organizational call for help. Remember to include the basement, attic, and garage in your home organization project. Separate out any items that you no longer wear, use, or need. 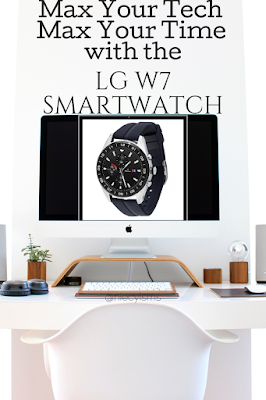 Look out for broken or long forgotten items that are now merely collecting dust. Clear out the space, create central areas, establish storage solutions and label as much as possible. Remember to consider which items you chose to keep, toss, share, or donate to others. The process of organizing is a unique journey that we will most benefit from when we are receptive to change. Are you ready to take these simple steps to improve the quality of your life?